Nominate A Teen for the 2018 Youth Arts Advocate of the Year Award! Nominate them for the Youth Arts Advocate of the Year Award! 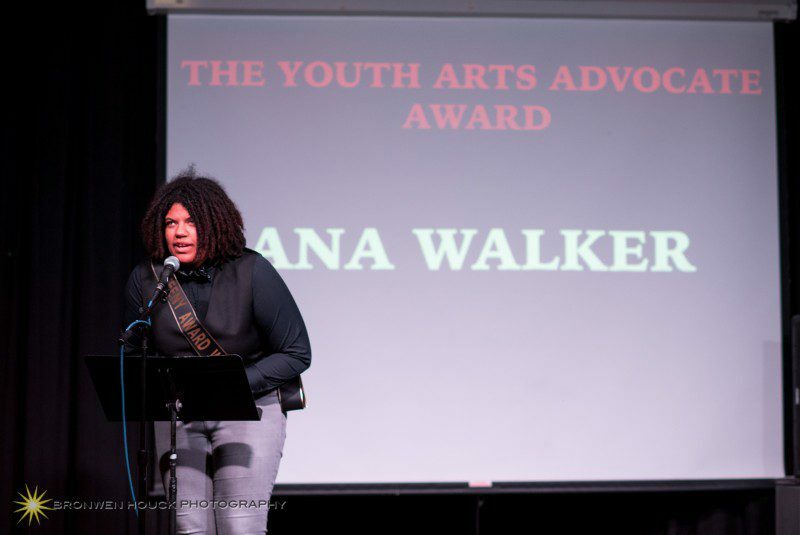 The Youth Arts Advocate of the Year Award celebrates a teen who makes big contributions to our region's arts and cultural community through passion, advocacy, and leadership. Finalists will be announced Monday, September 17, and the award will be presented during the 2018 Teeny Awards, Sunday, October 7th at The Vera Project. Older: Congratulations to the 2018 Teeny Award Nominees! Newer: Join us at Seattle Art Fair this weekend!